Yuuki cruz Kuran. Pure Blood Vampre. 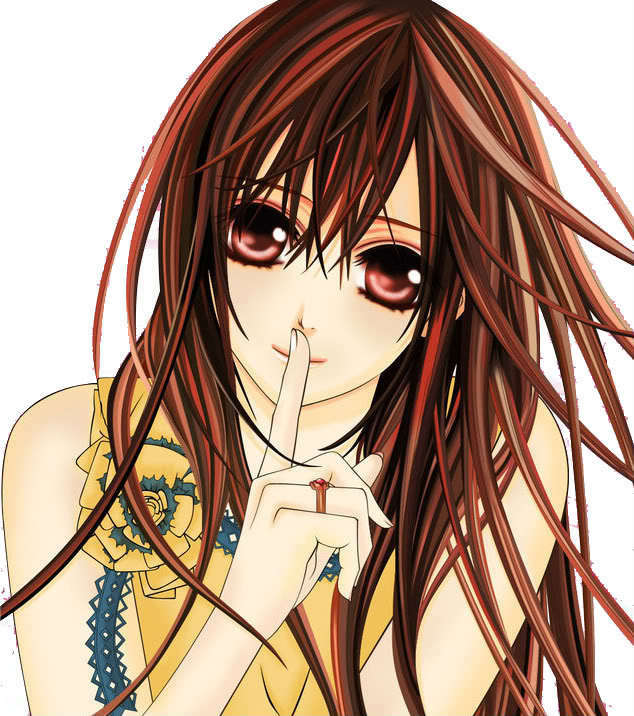 Wallpaper and background images in the vampire knight club tagged: photo vampireknight anime.